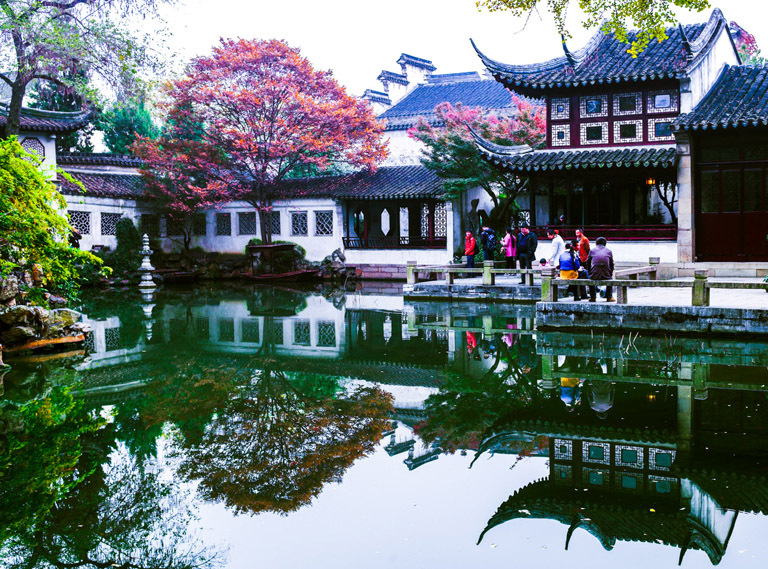 Exploring the modernness and hidden tradition in the metropolis Shanghai & appreciating the artistic Suzhou Classical Gardens and romantic water towns in Suzhou! 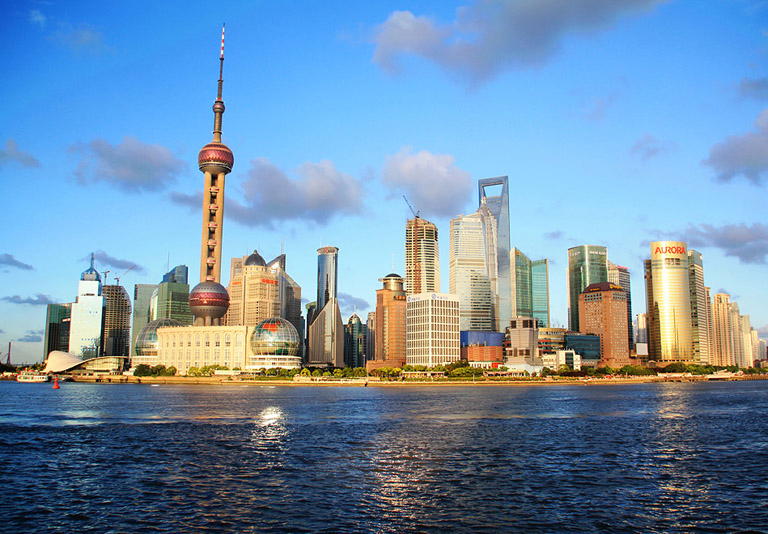 Shanghai is the largest, most fashionable and international city in China. It is the ideal place to stay several days to witness the magnificent success acheived by the present China, the uprising giant in the world. At the same time, this metroplis has also preserved many old and traditional alleys, streets, temples as well as many European-style architectures constructed in later 19th and early 20th centuries. 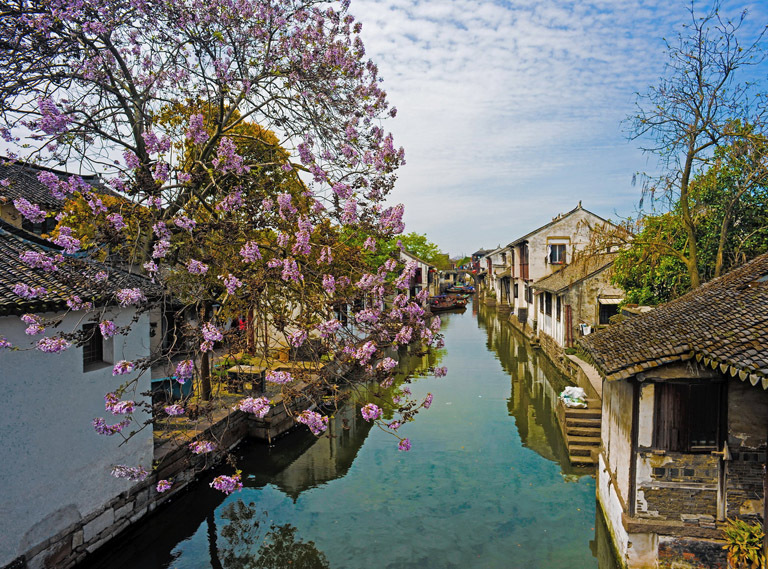 While only about 100km away from Shanghai is the most artistic destination in China - Suzhou which is full of ingenious classical gardens built in hundreds years ago and many beautiful ancient water towns. 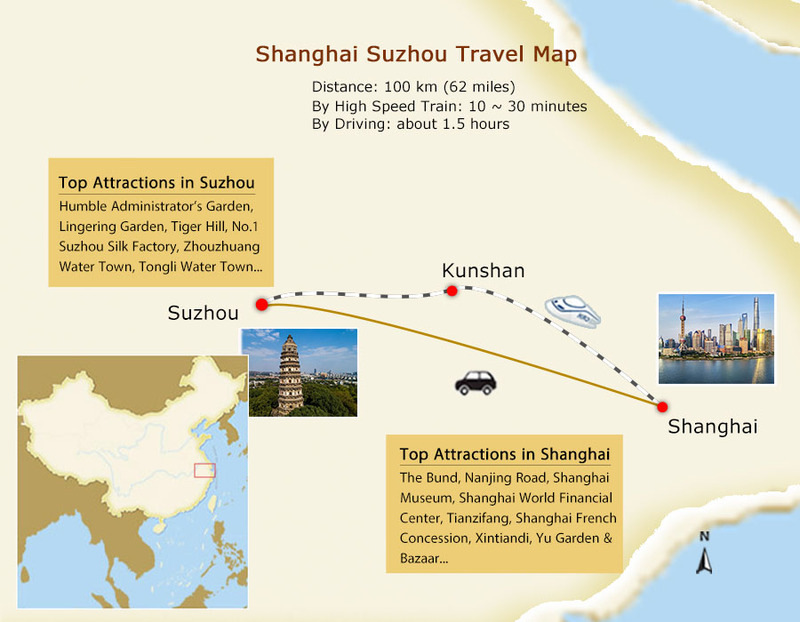 Travel Shanghai with Suzhou is very enjoyable and convenient. High speed train takes only about a half hour to transfer between them. You can also travel by vehicles, which is more flexible and time-saving. Relying on our yearly experience to have a memorable Shanghai Suzhou tour at best price with China Discovery! 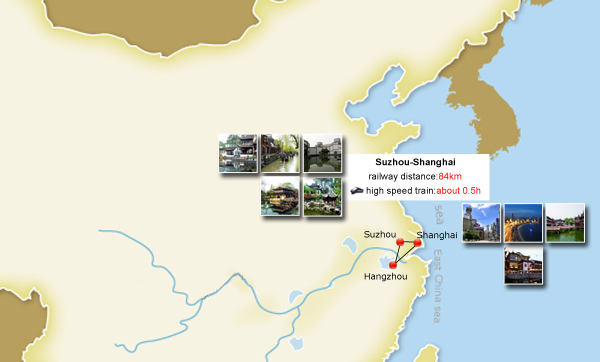 Short distances and flexible choices of transportation make it very easy to travel between Shanghai and Suzhou, even with Hangzhou. High Speed Bullet Trais and driving are top recommended. Before you start your tour, it’s better to know about how to plan a Shanghai Suzhou tour, as well as the top attractions and things you can do in Shanghai, Suzhou and surrounding. Traveling between Shanghai and Suzhou is easy and interesting. You can plan a trip from day tour to a week, transfer by driving or fast bullet trains, make choices between different gardes and water towns. 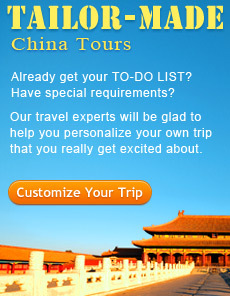 China Discovery has designed following tours which are totally customizable according to your needs and interests. Please feel free to contact us if you have any special requirements. Experience the best in two top cities, from Shanghai's vitality to Suzhou's beauty and tranquility, all in one grand journey - encounter the ancient and modern, tradition and fashion of Shanghai; enjoy the artistic and classical garden and ancient street in Suzhou. You'll have your eyes wide open for the most modern skyscraper, the most thriving shopping street and the largest-scaled Western old buildings in Shanghai. Meanwhile, you'll also experience the classic Chinese garden, the pretty riverside residences, well-preserved traditional lifestyle and China's No.1 Water Town in Suzhou. 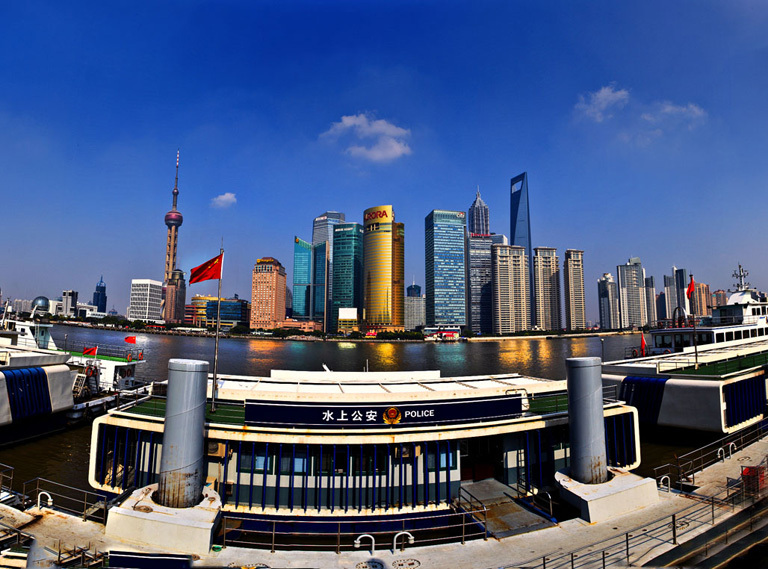 The itinerary goes smoothly between Shanghai and Suzhou. You'll feast your eyes with an enjoyable trip in Shanghai to enjoy the amazing blend of West and East, experience the authentic local life on the water in Tongli Water Town and appreciate the classic and exquisite gardens in Suzhou City. To give you a deep and memorable experience about the authentic “Jiangnan Culture”, we strongly advise you to cover the Golden Triangle of Jiangnan - Shanghai, Suzhou and Hangzhou. See the best of Chinese classic beauty by bike! 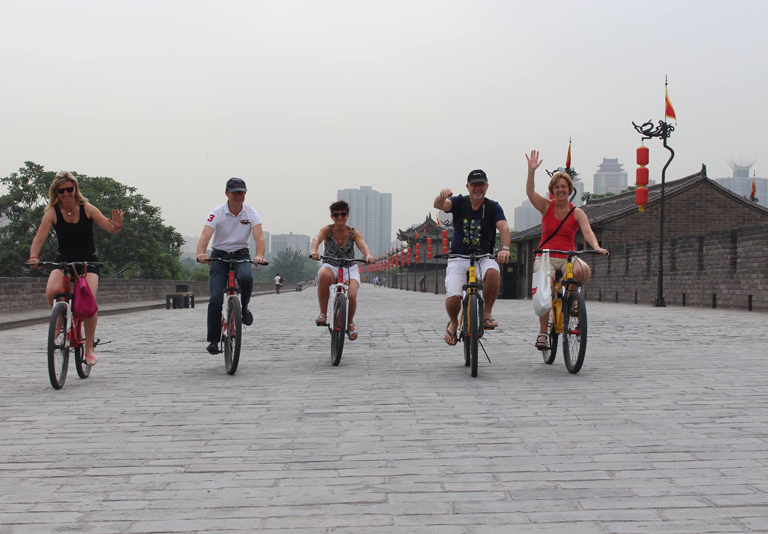 Our private cycling tour aroud Shanghai covers all the highlights of splendid beauty. 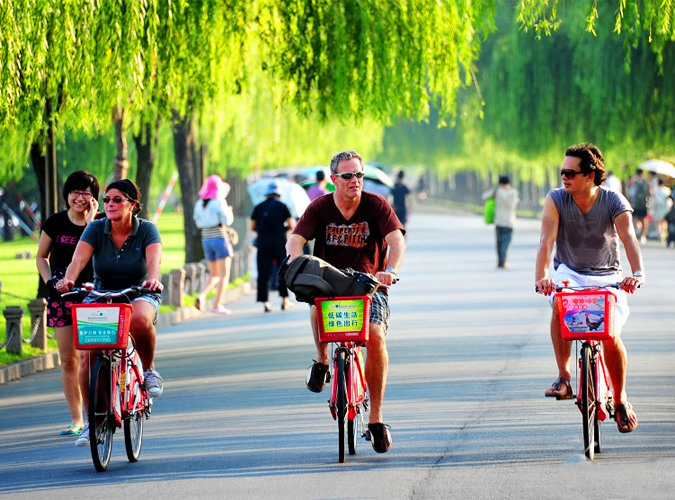 Wandering in the ancient water town and cycling around the West Lake, the "Heaven on The Earth" is waiting for you. 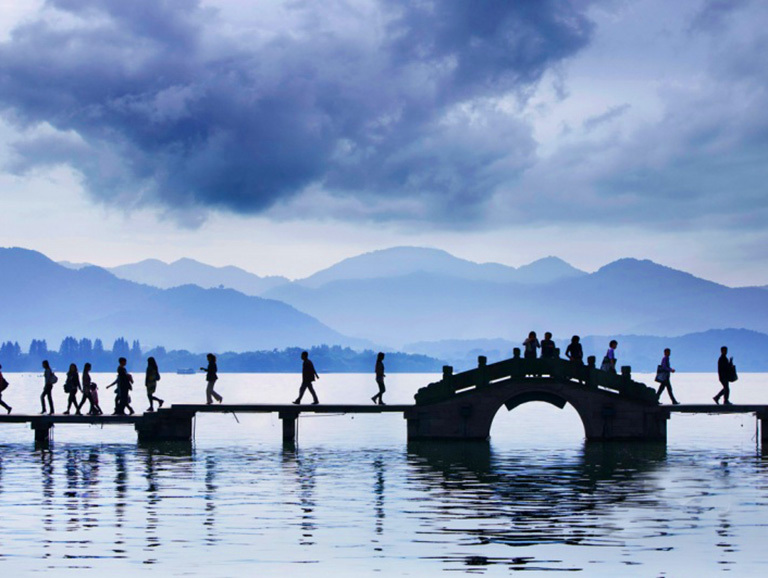 The tour takes you to explore the 3 most popular destinations of the Yangtze Delta - starting from Shanghai to visit Hangzhou, and finishing at Suzhou. You will take the fast bullet trains as major transfer. Every day is connected well, without any waste of time and money. Still want to experience more China after your Shanghai Suzhou Hangzhou tour? 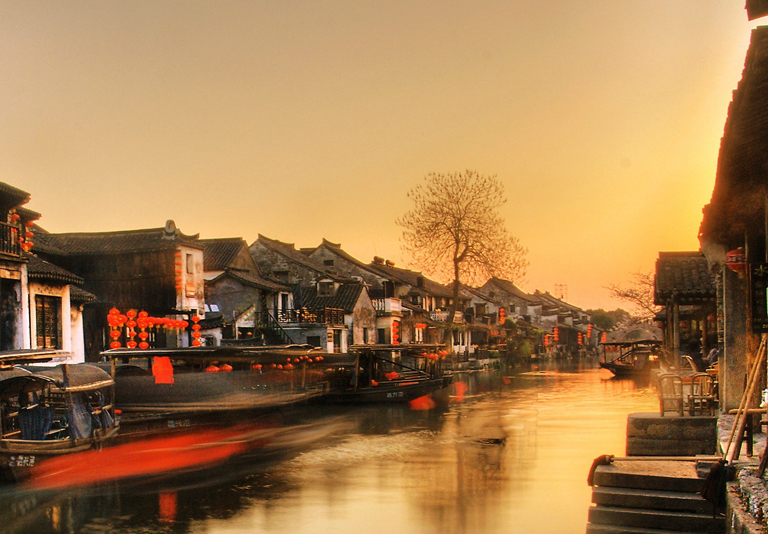 No problem, we have selected some Shanghai Suzhou Hangzhou extension tours with popular destinations like Tongli, Mt. Huangshan and Nanjing for you. If you prefer other destinations, just tell us your plan, and then we will help you to customize your own tour.